Since 2004, Tabula Rasa has been committed to sharing world news, community updates, and entertainment coverage with University College Roosevelt (UCR) and all of its affiliates. 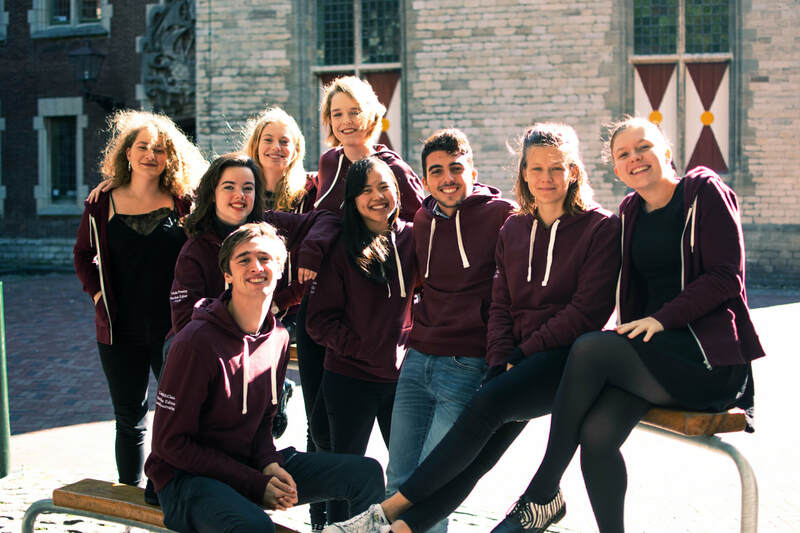 Tabula Rasa is entirely student run, being written and designed by an ever-growing team of volunteers. Tabula Rasa is proud to present two print editions per semester, as well the regular uploading of online content. Tabula Rasa is the Latin term for “blank slate”, a concept stemming from John Locke’s theory that the human mind at birth is devoid of content or rules. Through the experiences gained from the outside world, the impressionable thinker is influenced and developed. Tabula Rasa aims to serve as a “blank slate” to be cultivated and developed by members of the UCR community. It is our hope that the content we publish help keep our readers informed, engaged, and critical – spurring on meaningful discourse and debate. Feel free to contact tabularasa@rasa.ucr.nl with any questions or comments. Tabula Rasa is always looking for new student writers – please do not hesitate to email us if you are interested in joining our team. Stay up to date by following us on Facebook at Tabula RASA. Made possible by the generous support of the Roosevelt All Student's Association.